The first part of the Eric Berne archives was released this summer at the ITAA Conference. Some of the people reading this likely attended the conference. We have been fortunate to be able to post some of the more interesting items found in Part I of the archives. The photo above was taken at a Washington Street Seminar in San Francisco in 1958. Directly to Eric’s left is Viola Litt. 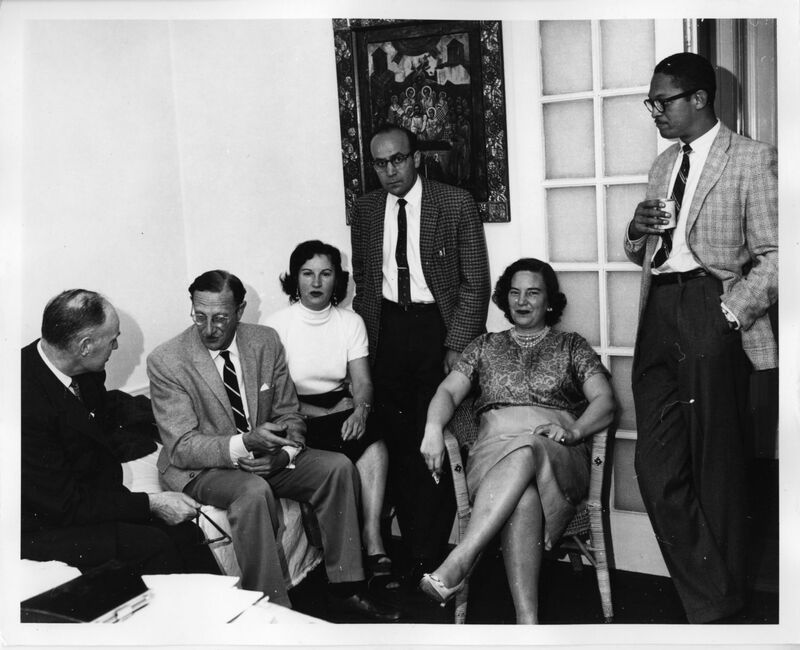 This photo is taken at the First Summer TA Conference in 1963. The woman is unidentified. 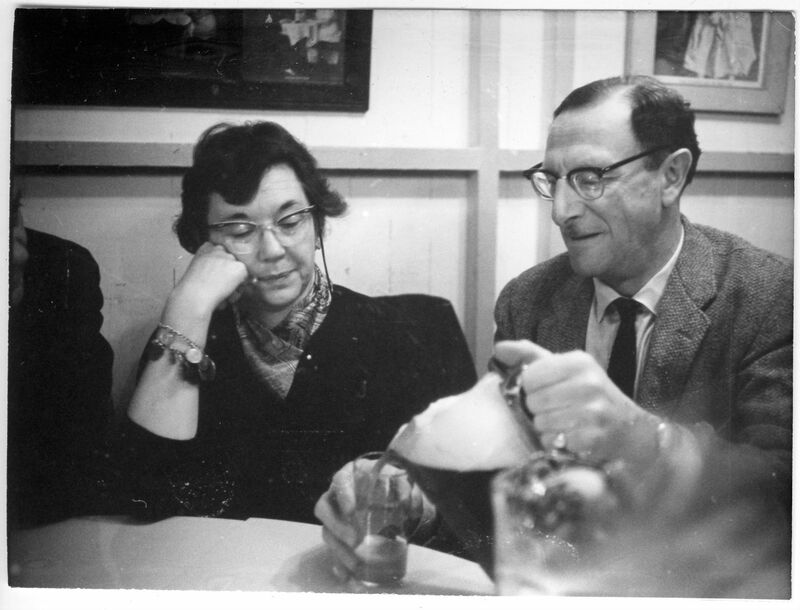 All images courtesy the Eric Berne Archives at UCSF. We hope you all enjoy these photos as much as we do. Thanks for the mail sent. Hhhmmm I wonder what the Doc was thinking based on the unidentified ladies (to left) facial expressions & body language, lol!!! Thanks for sharing.